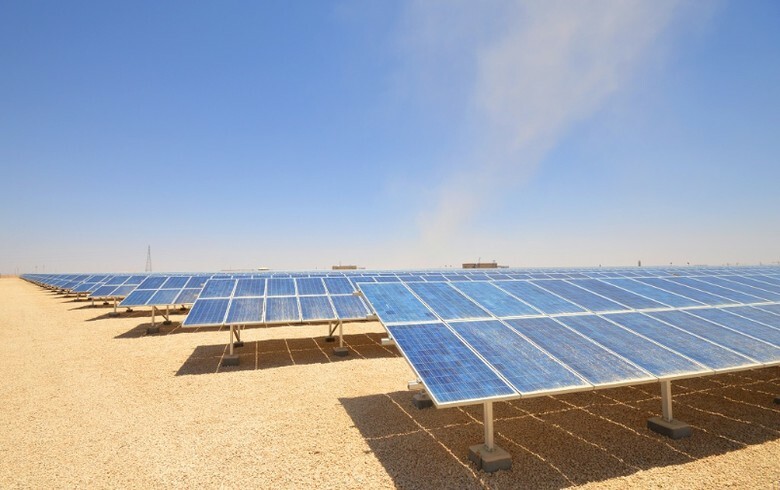 February 13 (Renewables Now) - GlassPoint Solar Inc and Petroleum Development Oman (PDO) have today held an opening ceremony at the 1,021-MWt Miraah solar thermal park project in Oman to mark the completion of the first four blocks. 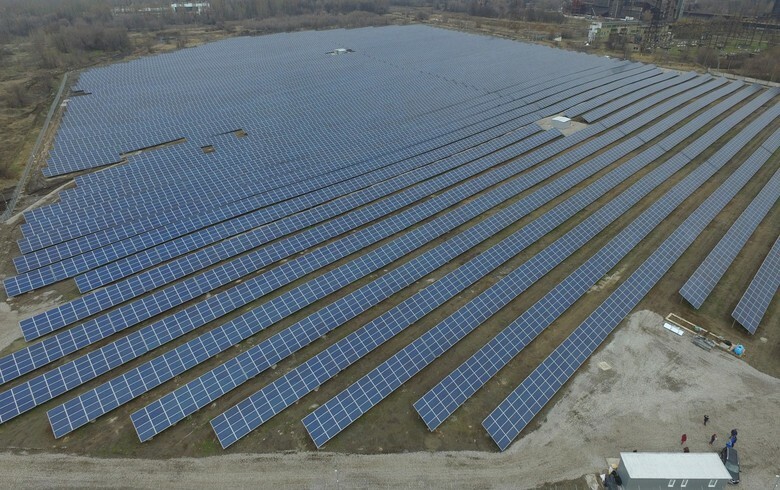 The project started in 2015 and four blocks with a combined capacity of over 100 MWt have now been completed on time and on budget, GlassPoint said. 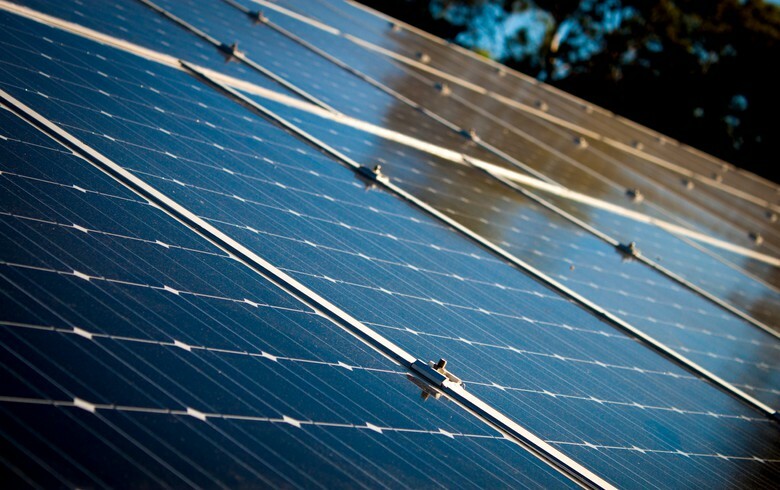 The 1-GW facility will feature a total of 36 blocks, with another eight blocks expected to be delivered in early 2019. The project is providing steam to the Amal oilfield. The steam is used for thermal enhanced oil recovery, replacing steam generated from natural gas. The first four blocks will be delivering 660 tonnes of steam per day. 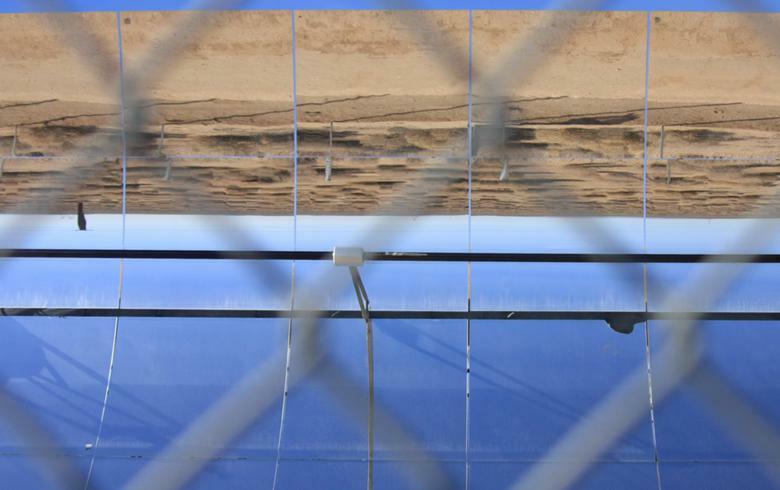 GlassPoint's technology uses mirrors to concentrate sunlight and boil oilfield water into steam. 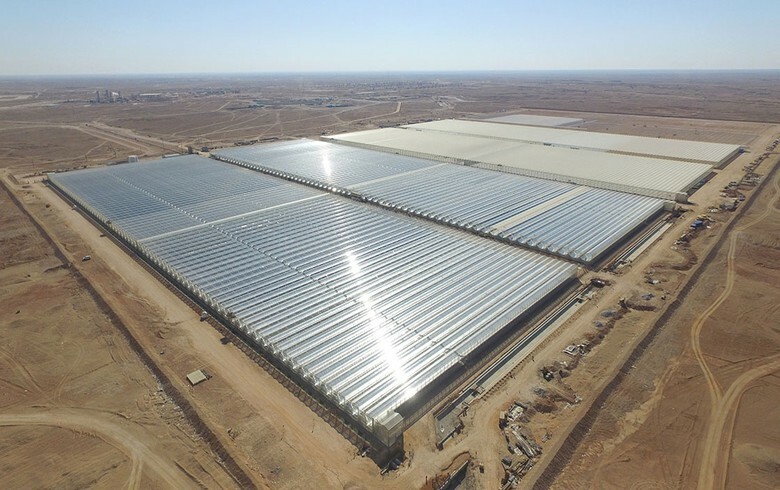 The company uses greenhouse design as a protection from wind and sand.